Your Solution for Complete, Bid-Ready High Purity Water Systems. 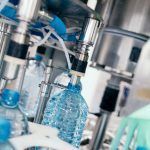 If you are new to specifying high purity water systems, you may be faced with having to compare systems of unequal quality or specify multiple components to arrive at a complete package for bid insertion. This is time-consuming and often times confusing if you are not familiar with the best components to specify for this niche product. 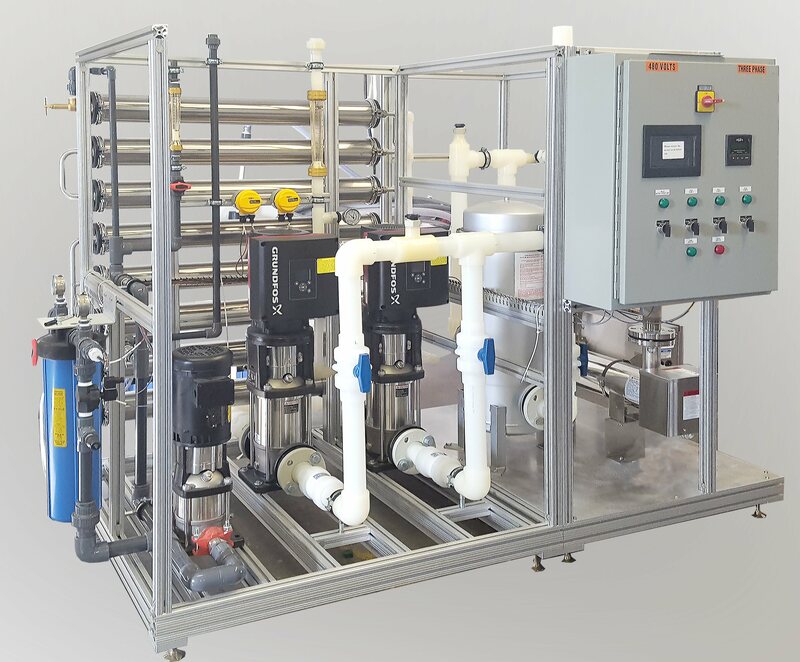 SkidSpec is the premier offering from Pure Process Technology for your water purification needs. This system is designed for ease of installation in any lab, or commercial building and will provide reliable, ultrapure water for your client’s needs. Unique needs answered with targeted systems. We’ve created SkidSpec to be the simple answer to your estimation problems. 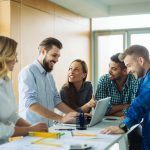 Take a look at our insider article to learn why this is the solution you should be looking into. 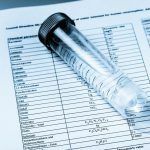 Estimators looking at water purification systems can benefit greatly from an all-inclusive quote for a system. There is a lot that needs to be taken into consideration, but we can make your job easier because our system is pre-engineered, modular, and flexible by design with bid ready specs. This simplifies your task and avoids long research time. In addition, you’ll be confident in specifying such a high quality competitively priced system. What sets SkidSpec apart? Because our system is modular, it’s quick to build and install. The overall cost will be lowered by this design as well—it’s simpler to manage, which means you spend less time worrying about it and training is an included benefit offered with every system. 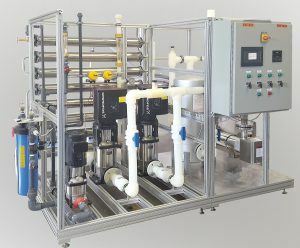 SkidSpec is perfect for all high purity water applications like central lab water, sterile suites, and commercial installation for multiple users. Building trust into every high purity water system. SkidSpec is an excellent choice for contractors, architect, and engineers who need to install a system as part of their design-build project. Its modular design means it’s easier to bring through narrow stairwells and doorways without issue. You can also trust that SkidSpec will arrive on time—eliminating costly delays that hold up project timelines. If you’re interested in learning more about SkidSpec, contact Pure Process Technology today. We can help you with a bid-ready estimate!